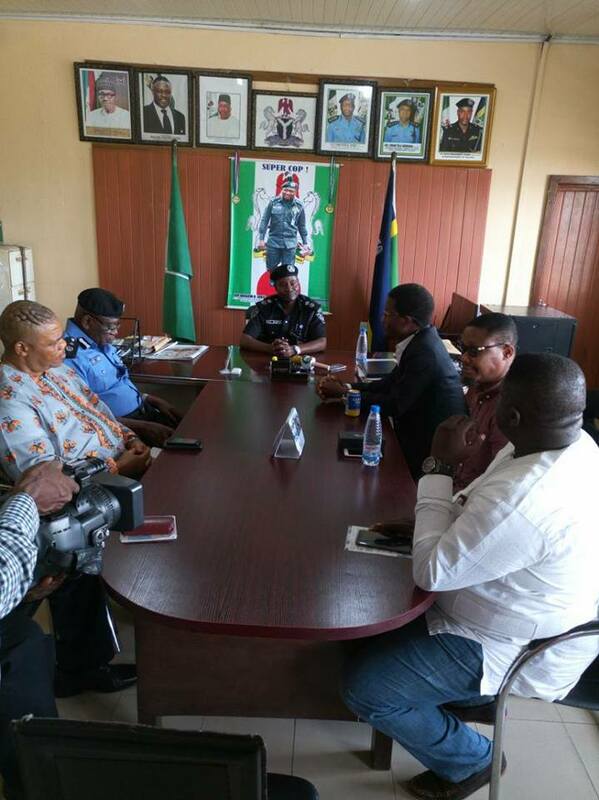 Supple Magazine » THE MANAGEMENT OF FAD FM LED BY FAD CEO FIDELIS DUKER VISITS CROSS RIVER STATE COMMISSIONER OF POLICE. THE MANAGEMENT OF FAD FM LED BY FAD CEO FIDELIS DUKER VISITS CROSS RIVER STATE COMMISSIONER OF POLICE. 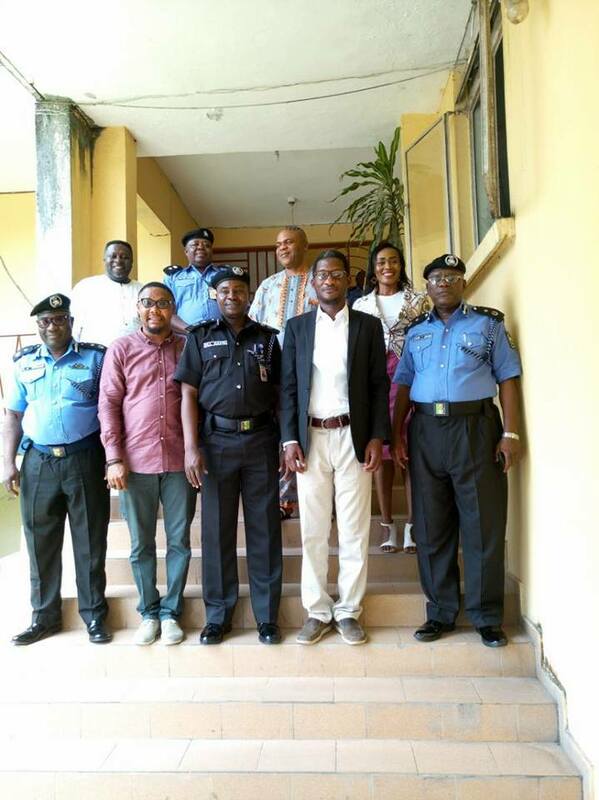 The Commissioner of POLICE Cross River state CP Hafiz Inuwa played host to the management team of FAD FM 93.1 Calabar at the state force headquarters. The FAD FM CEO Mr Fidelis Duker stated that It was an engaging session where areas of mutual collaboration were discussed by both parties how the media could support the activities of the police force in state. It was a very engaging and insightful session for the two organizations.